Happy 2016 Everyone! 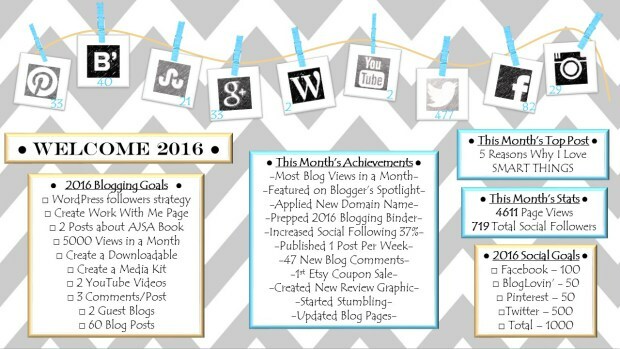 I just rounded out my first year, well half year, of blogging and decided to share my stats and goals. In June of 2015 I decided to create a blog for all of my hobbies. I had previously owned my own business and managed a website and blog for years, but I wanted this to be different. A blog just for me, just for fun. I started really strong posting three times per week and I felt I was doing great. I even got my first sponsored post not long after starting the blog. Then, I lost all my motivation for the blog out of nowhere. I still don’t know why I lost interest but I’m betting I was burnt out. After a two month break, I came back to blogging in December and excited to dive more into blogging in 2016! I had over 4500 views in December. Create 2 Posts about my eBook: Alex and John’s Scientific Adventures: The Big Explosion! Congratulations! You have been busy. I have some similar goals this year 🙂 you are going to rock this year! Thank you! You will also rock this year. Happy 2016! Wow! What a great way to keep yourself on track. You’ve come a long way. Happy New Year! What amazing goals! I love that you are so organized. Congrats on your smaller milestones..more great things to come!